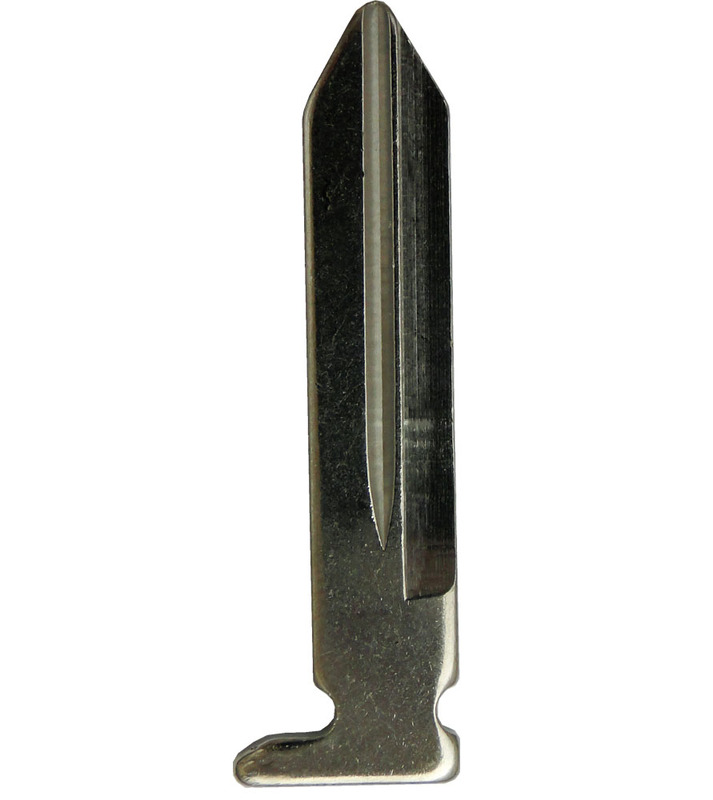 One replacement blade for Ford remote head keys. CarAndTruckRemotes brand. Will fit remotes with FCC ID CWTWB1U722, OUCD6000022, CWTWB1U793 . 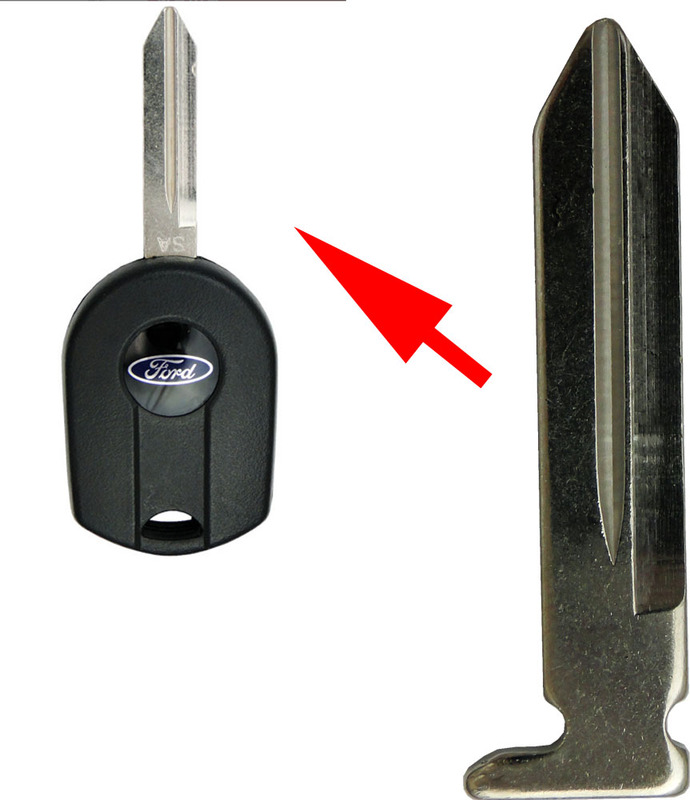 It fits Ford remotes use with smart keys 164-R8073, 164-R8000, 164-R8070, 164-R8067 and the 40bit version of the remote head keys.